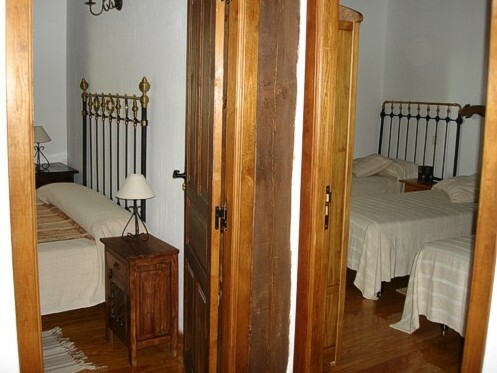 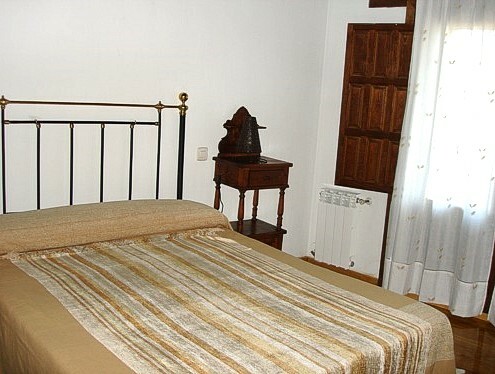 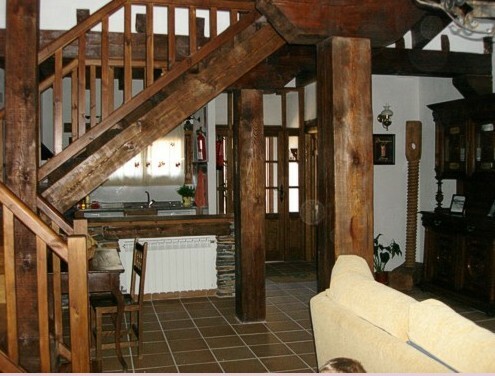 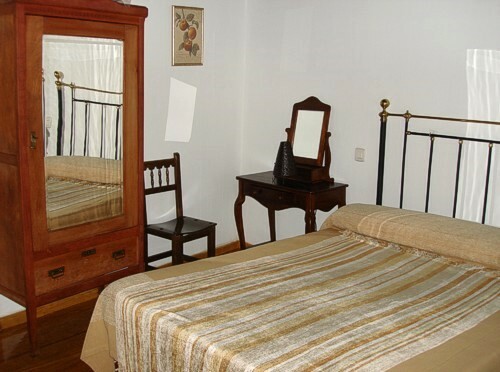 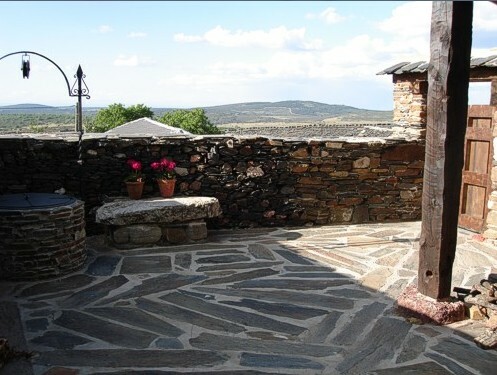 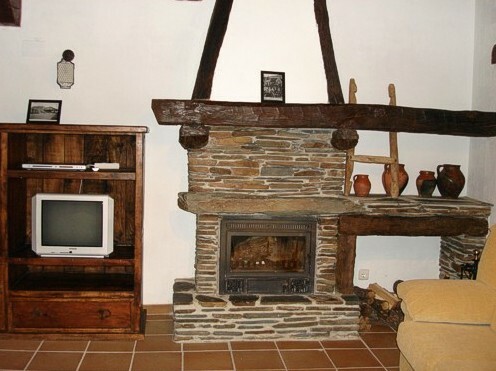 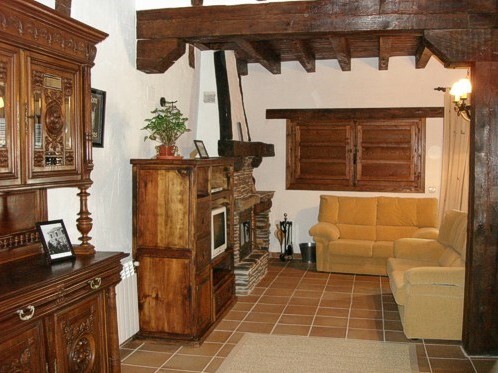 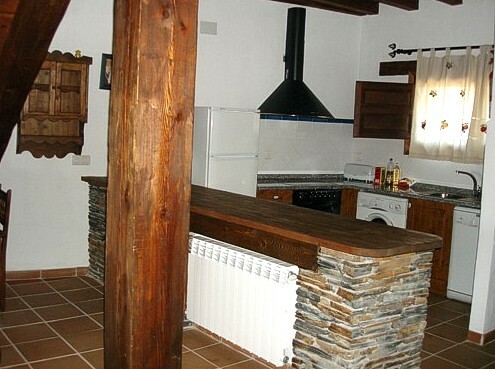 Full renting cottage built over and old hut of cattle on the feet of the Mountain Chain Ayllón and in El Muyo, that it is icon of the black architecture of Segovia, it has three bedrooms, two double and one triple with two bathrooms, living room kitchen and toilet on the ground floor which is bright and spacious and a yard. 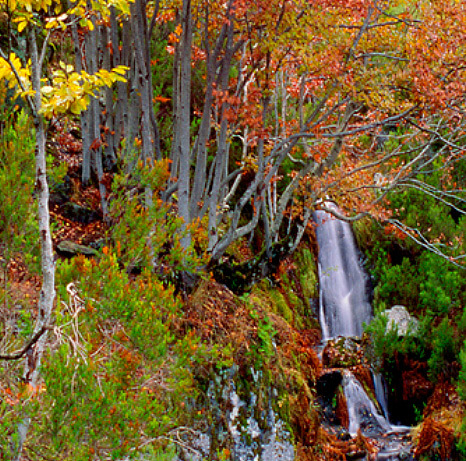 Ideal for walking as for hiking or resting in a rural environment. 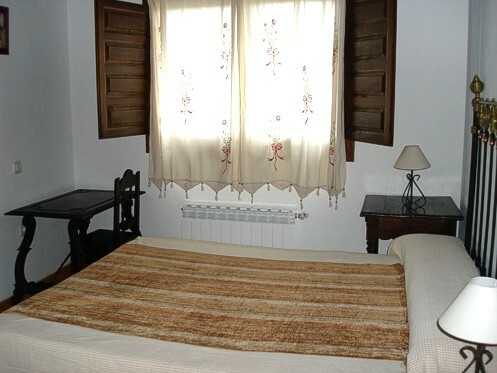 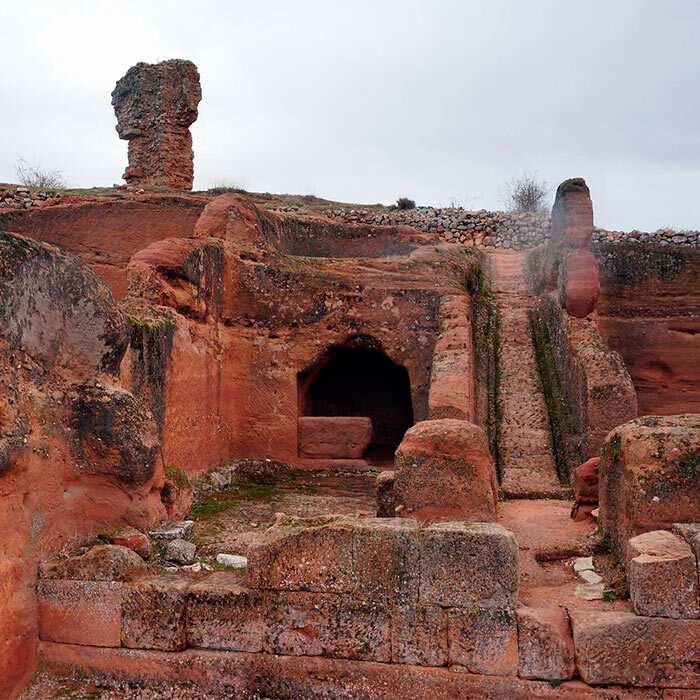 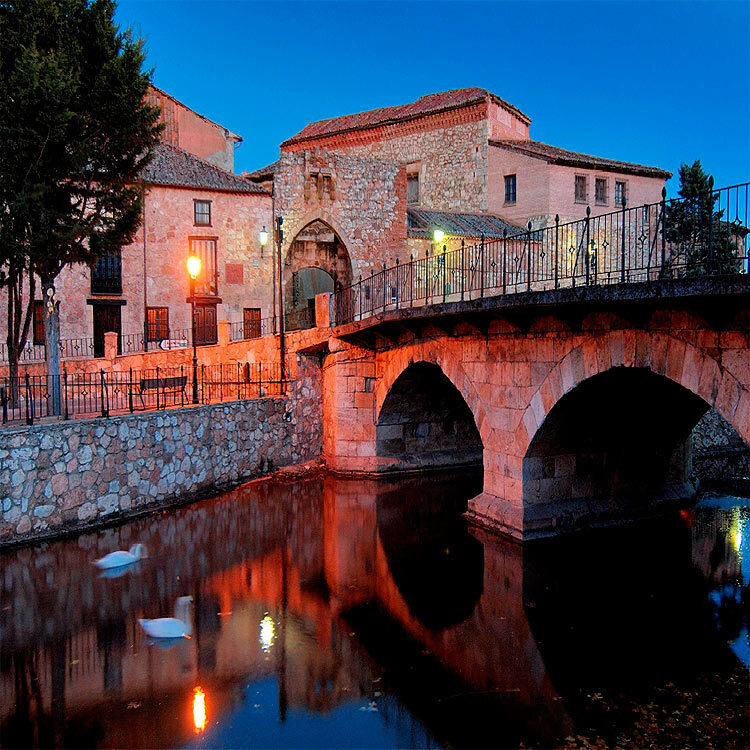 Possible activities: hiking, visit the oak tree of Tejera Negra such as La Pedrosa, visit the archeological site of Tiermes, horses, ski station La Pinilla, route of the black and red villages of Segovia, the rural Romanesque and the panoramic views.